Should You Join a CSA? Recently, I decided to join a CSA for the first time and thought it would be fitting to share some information about CSAs with you. If you haven’t heard of a CSA or you are potentially looking to join one, but aren’t sure, this post is for you! 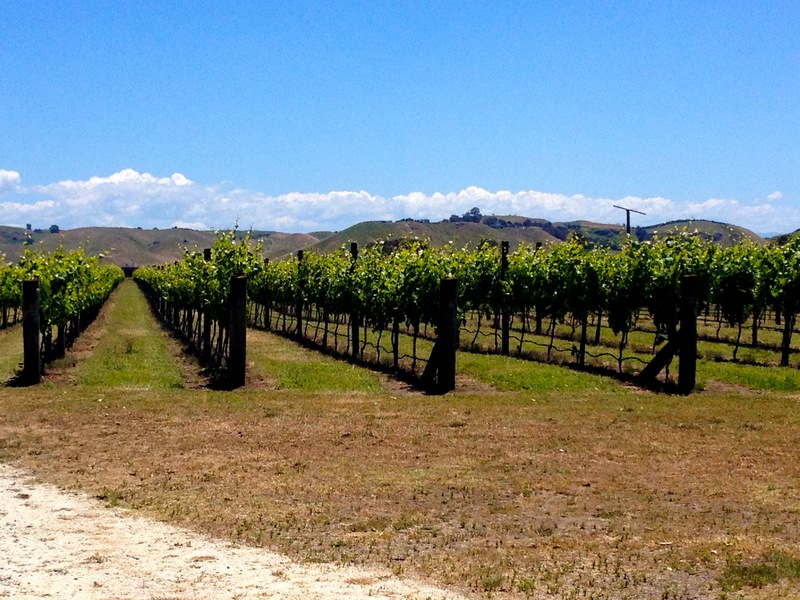 Hands down, some of the most enjoyable days we spent in New Zealand included visiting wineries in different regions on the North and South Islands. We sought out many smaller, family run, and often organic vineyards to visit in the various wine regions. The wines and the people running the wineries were amazing and created a wonderful tasting experience. Keeping it Paleo in Washington D.C.
breakfast, budget friendly, dinner, fast, healthy, Lunch, organic, paleo, primal, Washington D.C.
It’s been quite awhile since I have had time to create another post. I have been traveling non-stop for work the past few weeks, and in the midst of all of the traveling, we have also had to move. To say the least, it has been incredibly busy! Now that things are settling down, I will have more time to regularly add new posts and work on finishing all of the pages I intend to create for the site. It is certainly still a work in progress, but I promise there is more to come soon!